New Year, New Beginnings | Moonflower Yoga Inc. There is something very special about the new year. 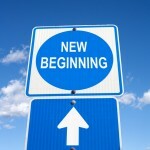 It is a time for new beginnings. One of my favorite authors is Lucy Maud Montgomery who wrote the wonderful “Anne of Green Gables” series of books. In this series, Anne Shirley made this comment after having a not-so-good day: “Tomorrow is a brand new day with no mistakes in it.” How true! If there were some things in 2015 that didn’t turn out as planned, just say goodbye to that, and turn the page to 2016. It is a brand new year! One of the best things to do for 2016 is to take care of YOU. If you don’t take care of yourself, you cannot take care of the others in your life who may need you – children, elderly parents, spouse, your boss and co-workers, friends, siblings, etc. At Moonflower Yoga, we have a great selection of yoga and meditation classes where you can take care of you. In just one hour you can de-stress, learn to take some deep, cleansing breaths to remove tension, and engage in physical activity designed to help you become stronger, more flexible, and improve balance. If you are afraid to take that first step, don’t be! Everyone is welcome and greeted who walks through the door. Our class sizes are small and semi-private in nature (with generally no more than 6-8 students per class). We have great yoga teachers who will pay attention to you and help you with alignment and feeling comfortable. There are many props at Moonflower Yoga to support you. If you have difficulty with a standing class, we have Chair Yoga on Tuesday mornings where you’ll get a great workout and feel amazing while seated in a chair. Or come to a Tuesday meditation class and find some inner peace and relaxation. Make 2016 a year in which you learn something new. You can join us for the Moonflower Yoga Needle Arts Group where you will learn how to knit, crochet, or quilt, or try the Moonflower Yoga Book Club and go on a wonderful journey with a fascinating book. There are great workshops on the schedule to start 2016 including a Feng Shui workshop to learn how to situate items in your environment to get the best energy flow, the Ayurveda workshop where you discover your “dosha” type and learn how following the lifestyle for your dosha can help you reduce stress, feel better and sleep better. Or learn a wonderful healing energy such as Reiki in our Reiki training sessions or Reiki Healing Circle. Discover essential oils and how they can fill your home with aromatic bliss while also providing other benefits, and learn to make homemade, organic gifts using essential oils. Most importantly, you can feel relaxed while meeting new people and making new friends in one of our great workshops, training sessions, or events. Here is to 2016 and its new beginnings! If you are on Long Island, New York, in Nassau County, come give Moonflower Yoga a try in the town of Bellmore. 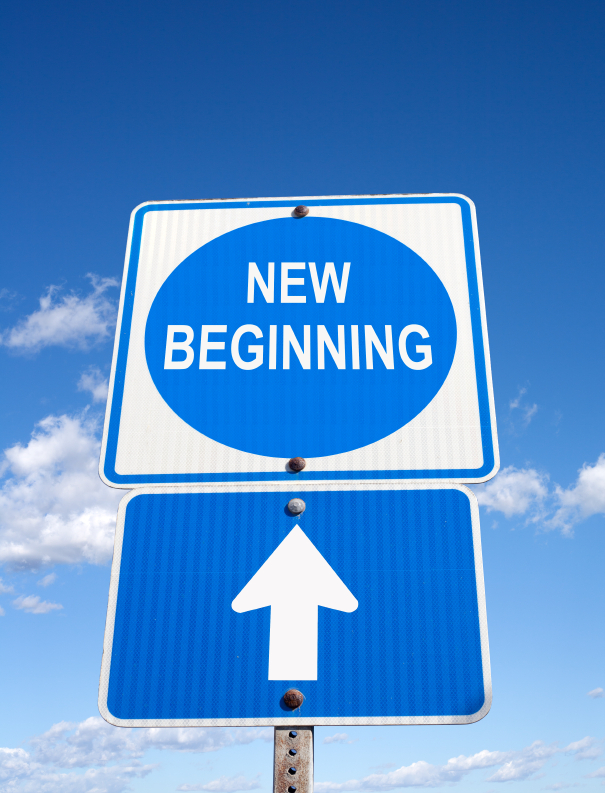 We would love to help you start the new year with a great beginning!